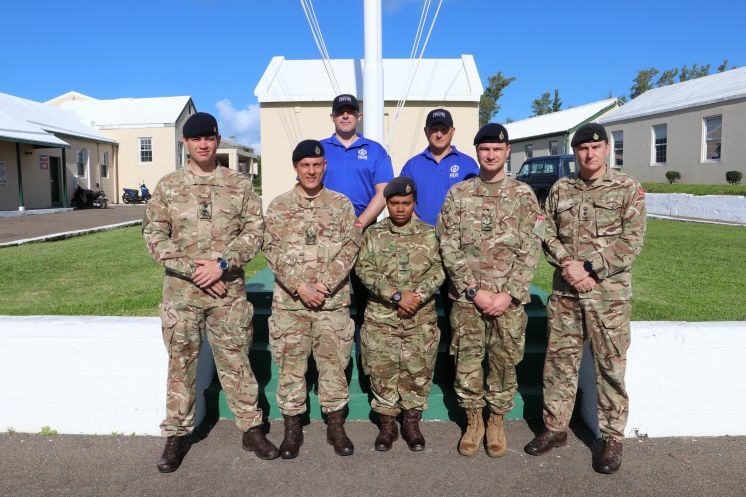 A total of five divers from the Royal Bermuda Regiment and the police service have completed a tough week-long evidence recovery and search and rescue course. 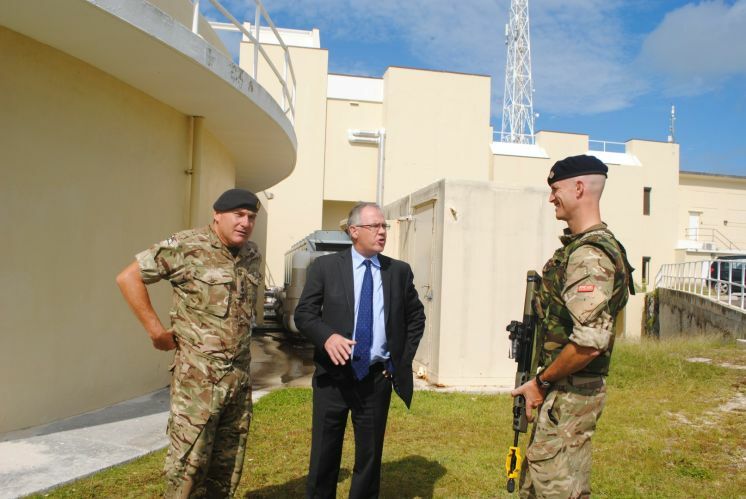 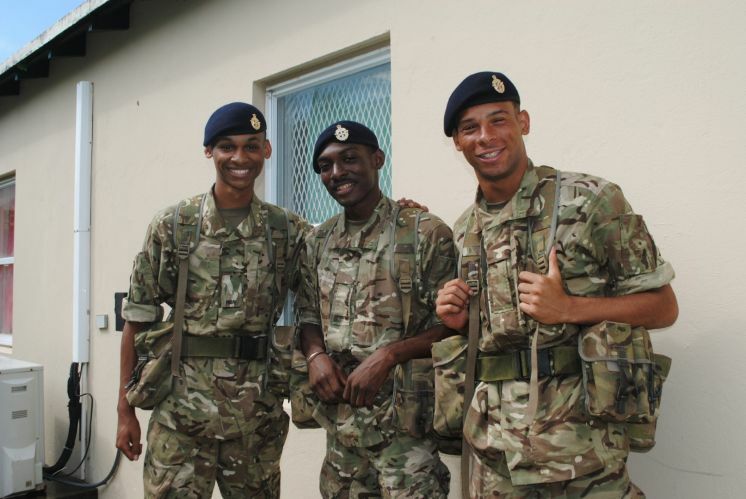 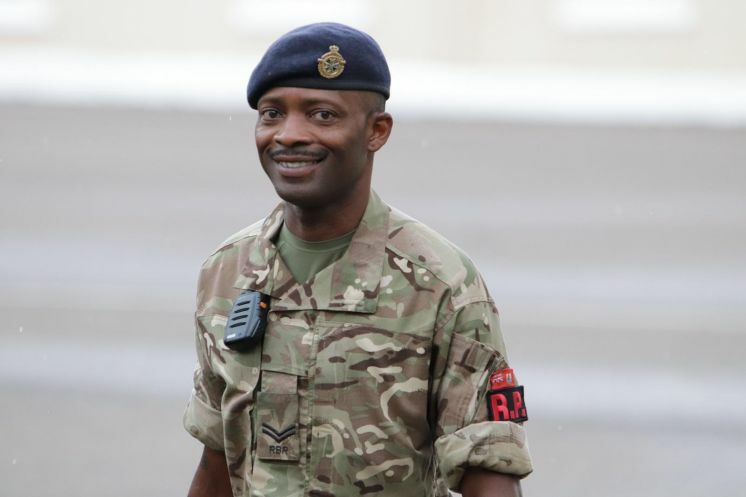 The island’s defence force is launching a fresh drive for new soldiers for the second of its new-style Recruit Camps. 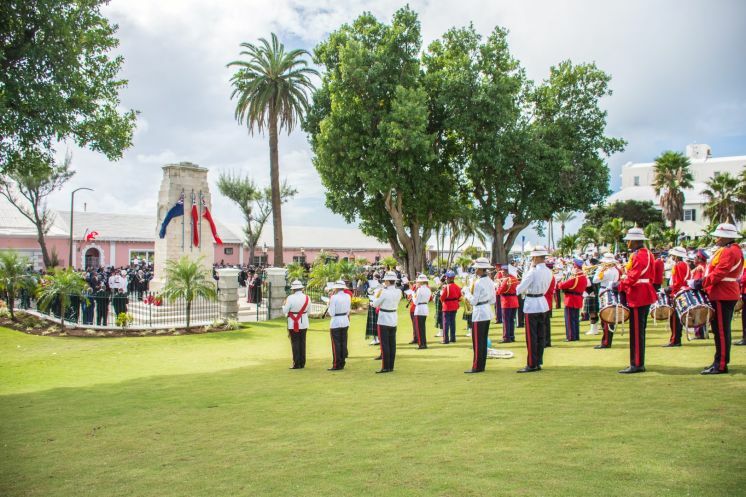 The commemoration of the 100th anniversary of the end of the First World War ended tonight (SUN) with a beacon of hope lit at Government House. 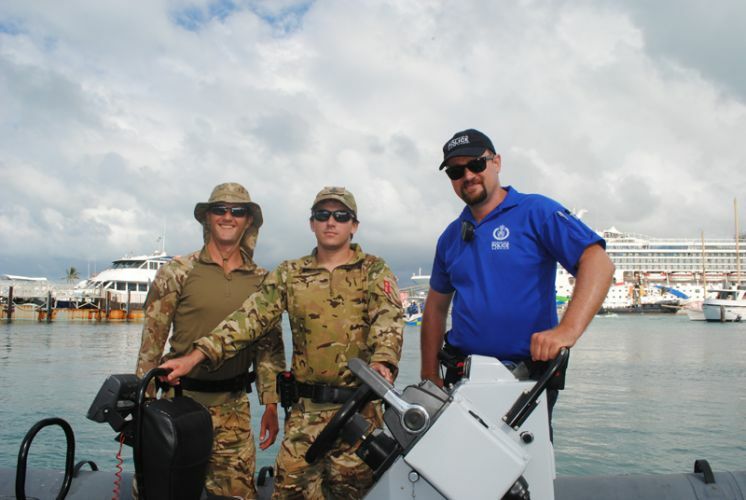 Bermuda’s defence force pitched in for a massive clean-up of the island’s coasts at the weekend. 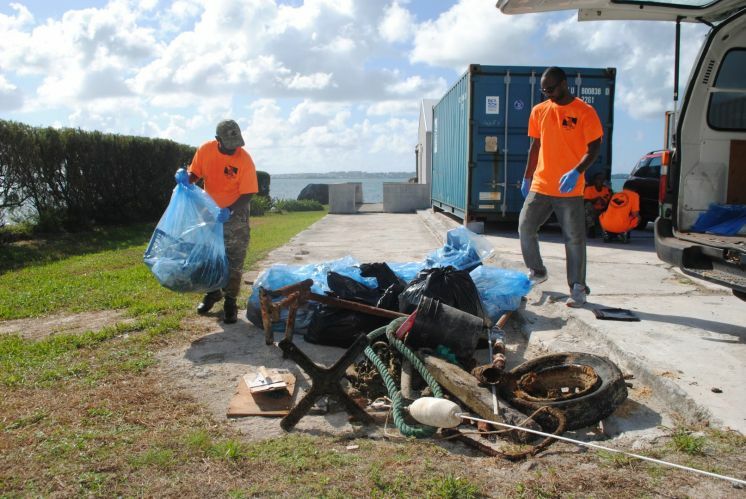 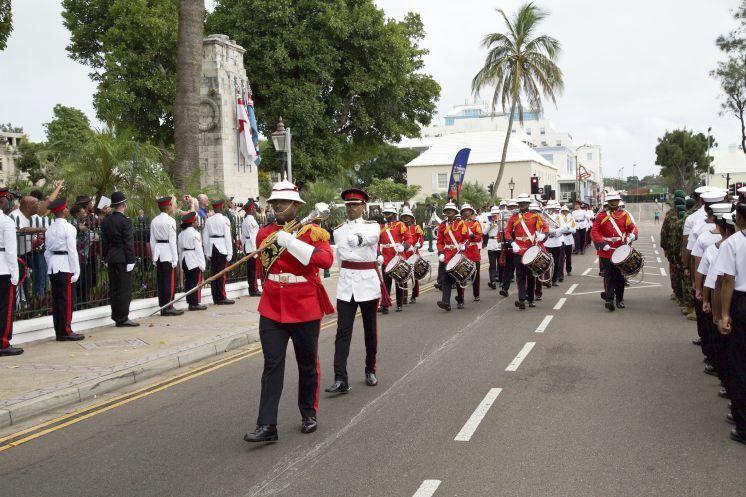 A group of ten Royal Bermuda Regiment soldiers, plus support from Motor Transport troops, volunteered to clear up waste in the water in the west end, near to the new headquarters of the expanded RBR Boat Troop.